It’s no secret that a long life starts with your daily habit. 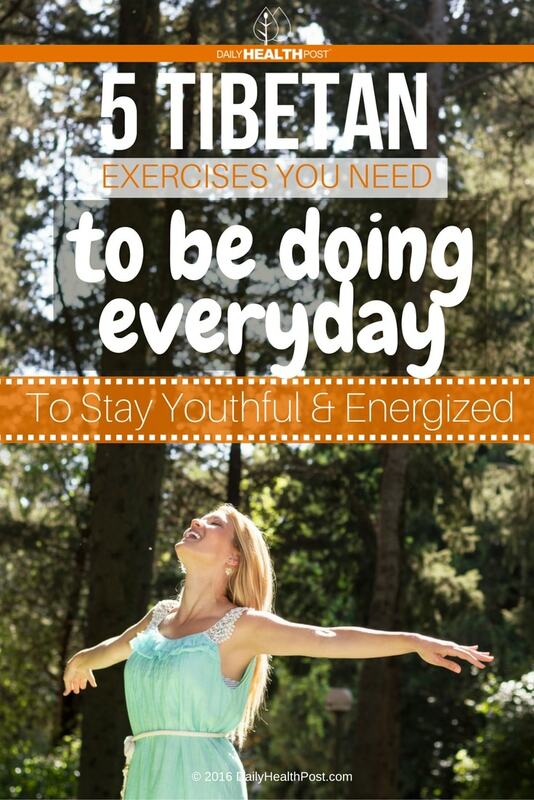 Many people chase youth and health but have trouble to committing to these healthy habits. If you don’t know where to start on your journey of wellness, try the Tibetan 5 Rites, which are easy to do and don’t require much time. Best of all, they’ll leave you feeling relaxed and refreshed! 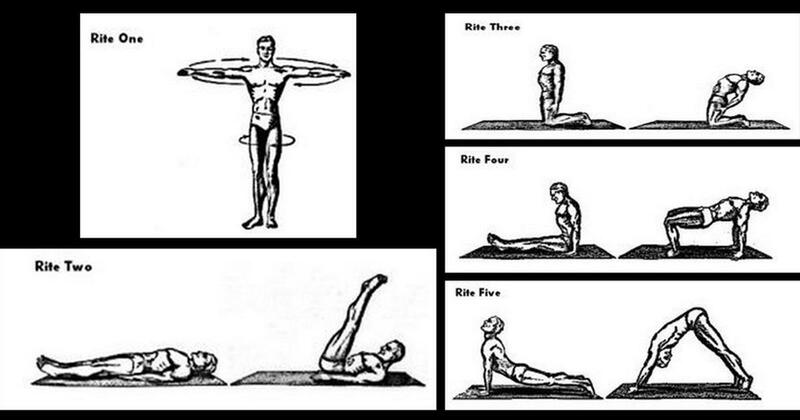 The Five Tibetan Rites is a yoga routine suitable for people of any age that’s based on a ritual of exercises done by the Tibetan Lamas, believed to be the root of their longevity. It also only takes about 20 minutes to do and has been practiced for over 2500 years (1). This daily ritual is believed to help manage stress, tone the body, increase focus and mental clarity as well as improve digestion, blood flow, and immune function. It’s also said to improve the mind-body connection (2). It works on the belief that the body contains chakras, or centers of spiritual energy. These 7 chakras are situated along the spine, from the crown on your head down to the tailbone. They are described as the swirling wheels of energy where matter and consciousness meet and through which prana (life energy) flows (3). Each of the seven main chakras contains nerves connected to major organs. They are also said to be responsible for our psychological, emotional, and spiritual states of being (3). This routine requires no equipment, no sweat and will increase energy and flexibility. Within a month of everyday practice, you’ll notice incredible results. Keep in mind that the rites should be performed in a quiet, relaxing space. If you’re feeling stressed, take a few breaths and ground yourself before beginning. Lastly, keep in mind that the rites should be performed in sequence, with little time in between each movement. The key is not speed, but rather focus and consistency in your movements (4). You can see a breakdown for each exercise on the next page.